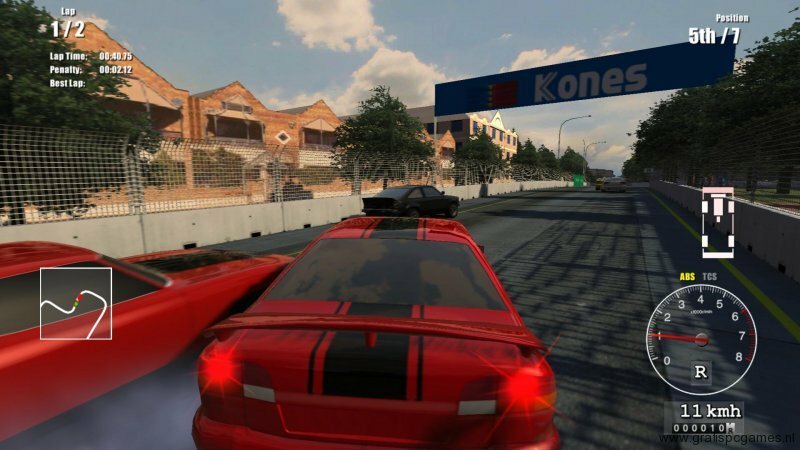 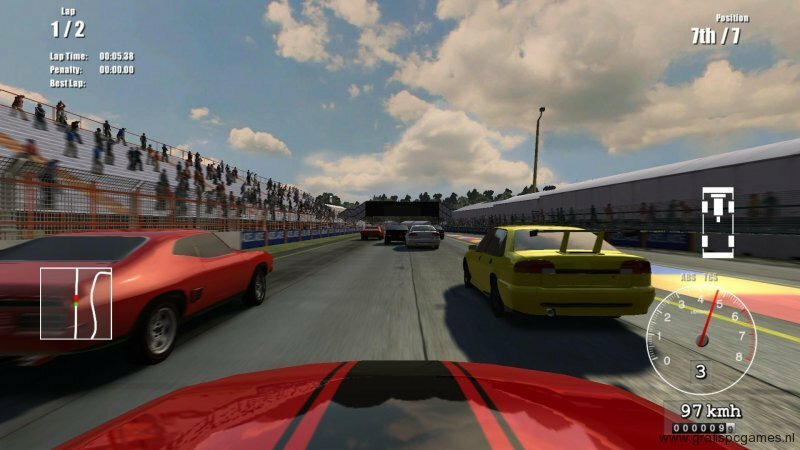 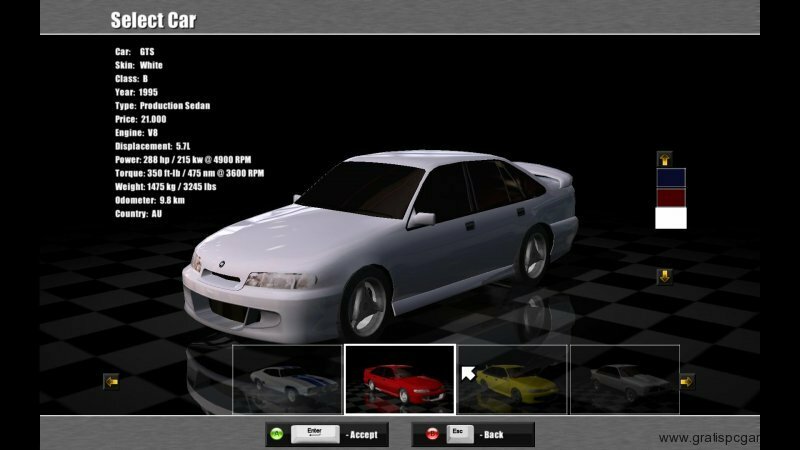 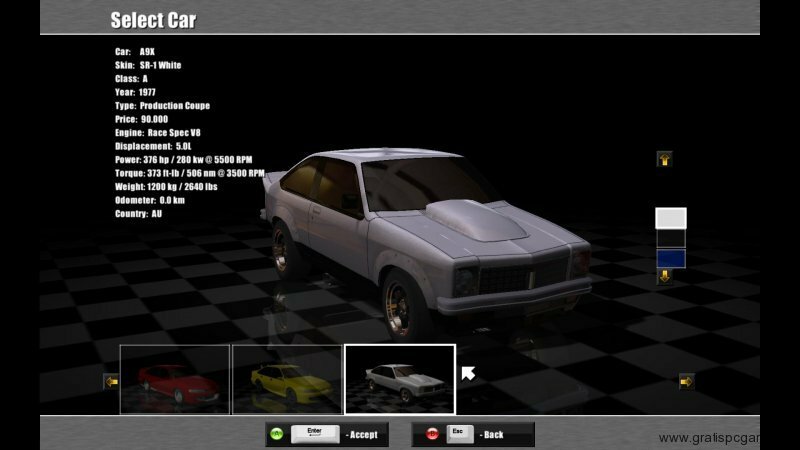 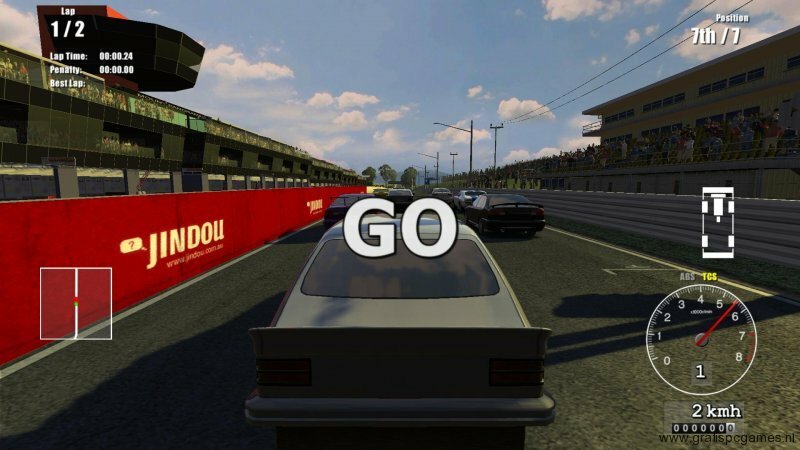 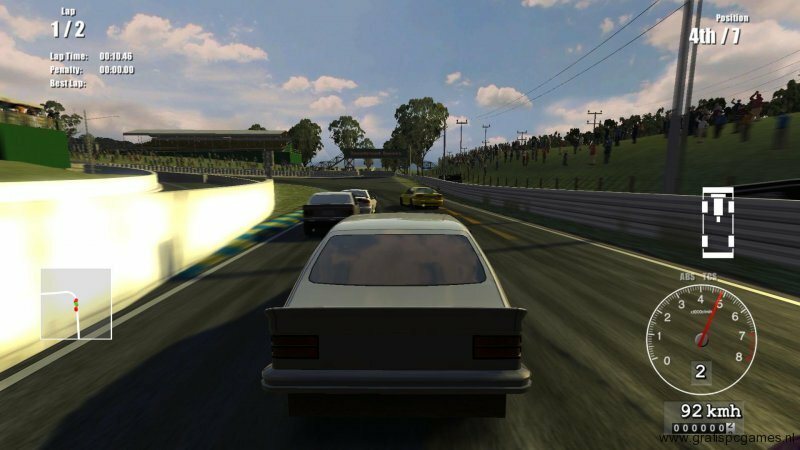 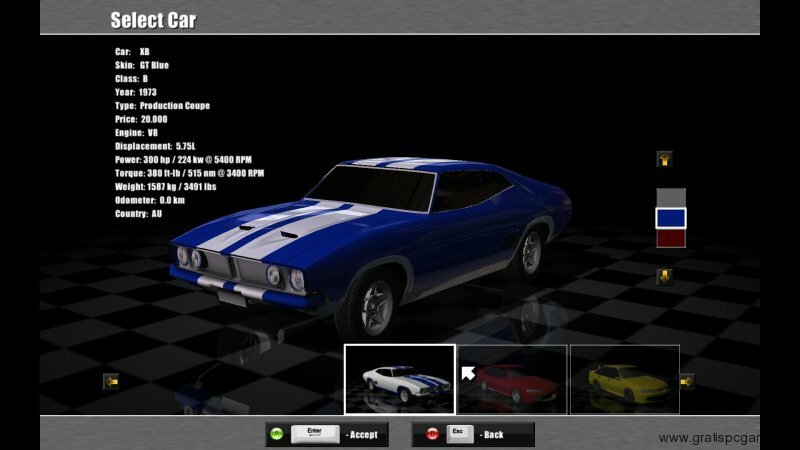 Driving Speed 2 is a free racing simulator game made by Wheelspin Studios. 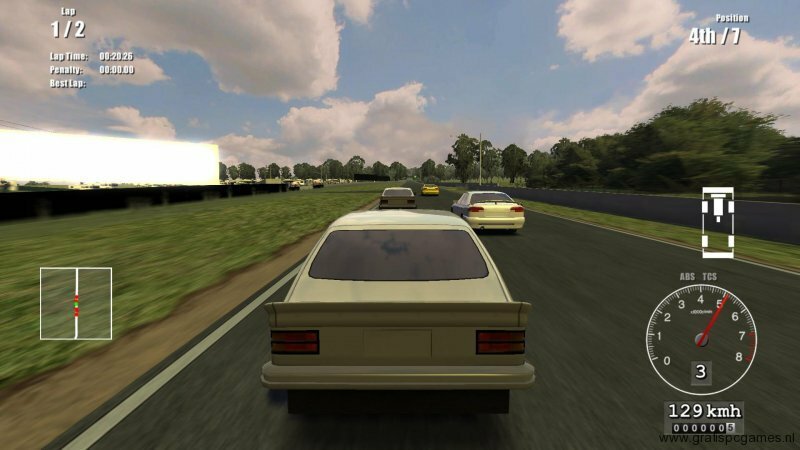 The game can be played in single player mode or against other players via LAN or internet. 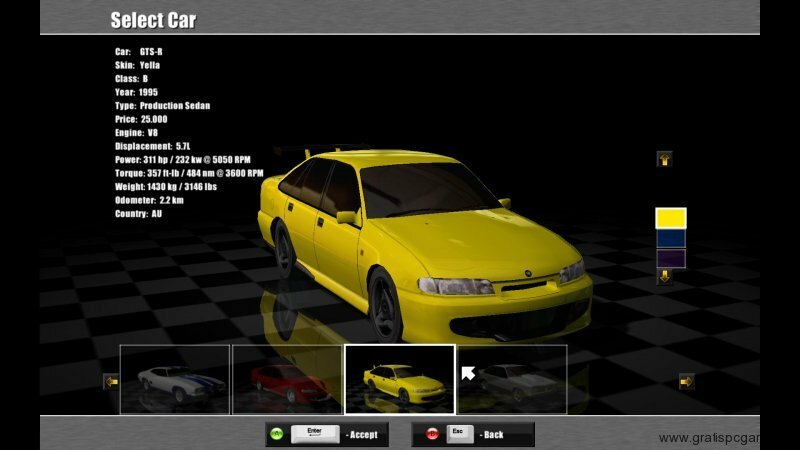 You can choose between 3 different cars. 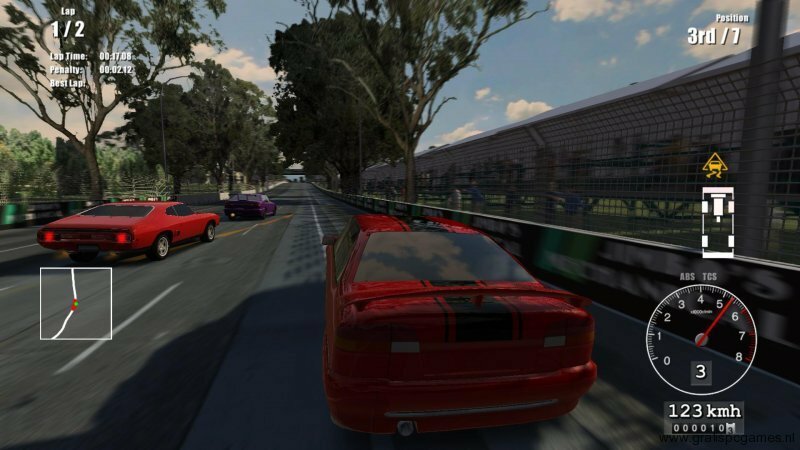 Each of the cars can also be tuned before a race. 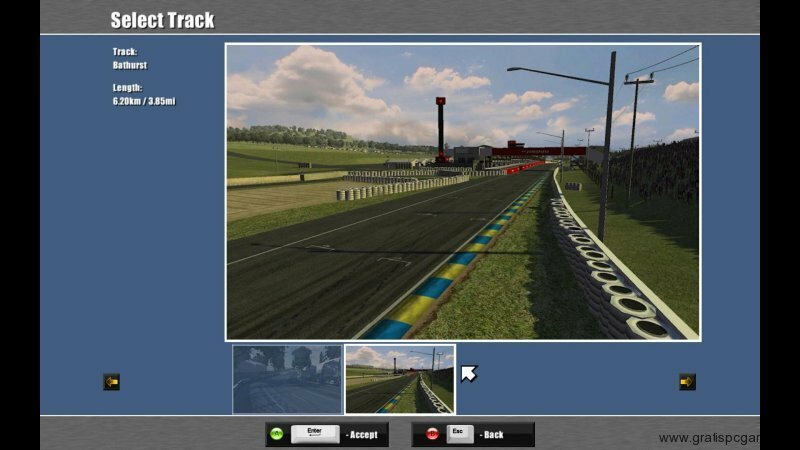 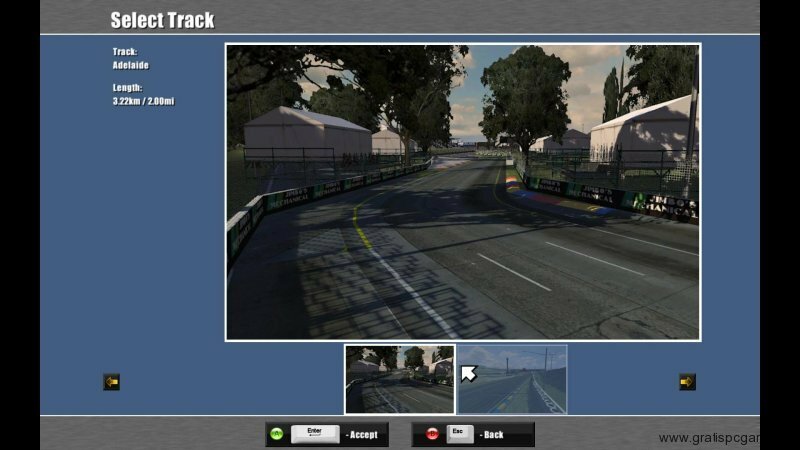 The game has multiple racing tracks.